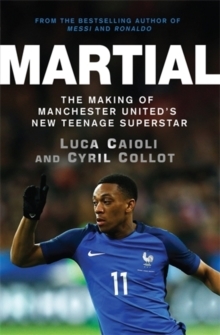 On 1 September 2015, Anthony Martial completed his transfer from Monaco to Manchester United. 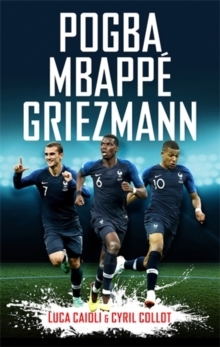 At just 19 years of age, the fee of GBP36m (potentially rising to GBP58m) made the France international the most expensive teenager of all time. 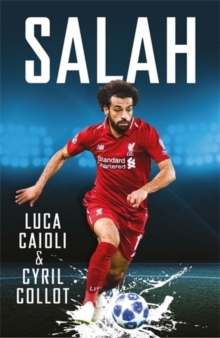 Eyebrows were raised at the landmark fee but a goal against Liverpool in his first game helped get the supporters onside, while a number of key strikes in his debut season soon won over the critics as he became integral to Manchester United's attack. 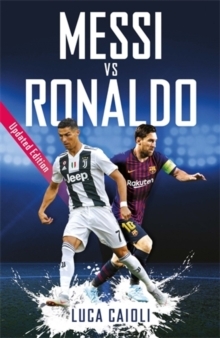 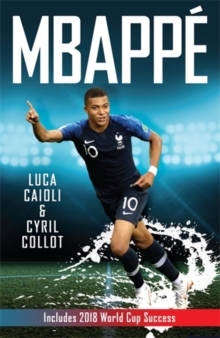 Renowned sports biographers Luca Caioli and Cyril Collot talk to coaches, teammates and even Martial himself, to provide an unrivalled behind-the-scenes look at the life of the teenage superstar.